If you would like to submit a letter to an editor in support of Issue 8, please select from these topics below and use our facts to support your message. Simply copy and paste the submission emails into an email or send through the submission form for the publication of your choice. 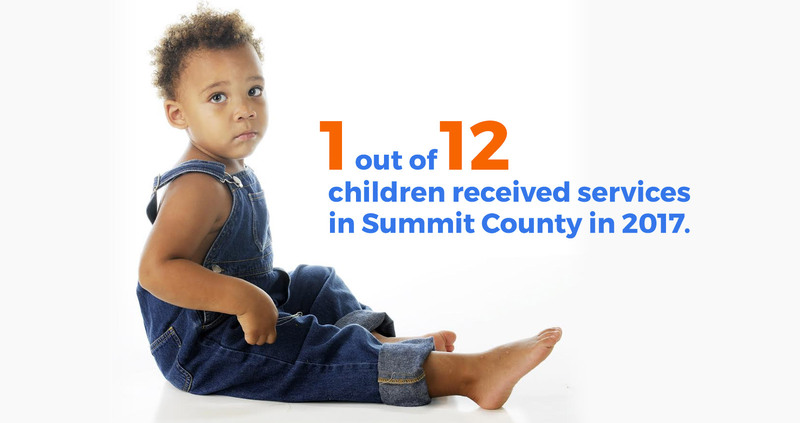 Thank you for your support of Summit County Children Services and Issue 8!